Only Service Animals & adoptables with local rescues are permitted in the main event. Registered pawticipants for the Howling Contest will receive one free admission to the event for their handler and will have a special entrance. Hounds will need to remain in the staging & competition areas (Volunteers will be available to Dog-sit, give belly rubs & treats while you wander). A full map and admission ticket will be sent to you a week before the event with full instructions. 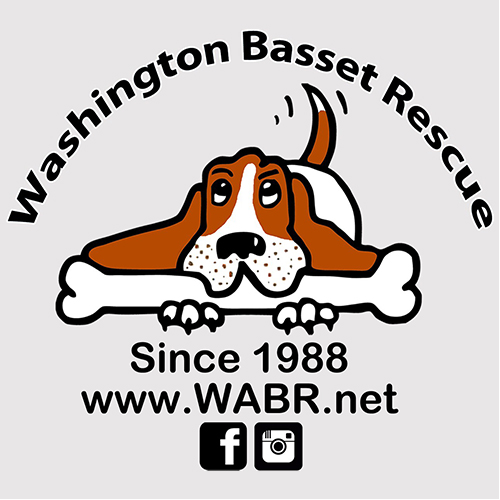 Any type of Hound may register to compete (need not be a Basset) who is healthy, age 4 months+ and crowd-friendly. Hounds need to be checked-in and present with their human to compete beginning 4:30pm or they may be disqualified. Each pawticipant has up to 1 minute for their Hound to demonstrate their howling skills. Only positive methods may be used to induce howling (ex: smells, sounds, sights, human encouragement, signals). Use of electric shock or prong collars, canes/sticks, rough collar handling or other methods deemed harmful by our Judges are prohibited. Judges will decide Winners and reserve the right to have a Howl off among the top contenders. Prizes will be awarded for 1st, 2nd, 3rd & Honorable Mention.